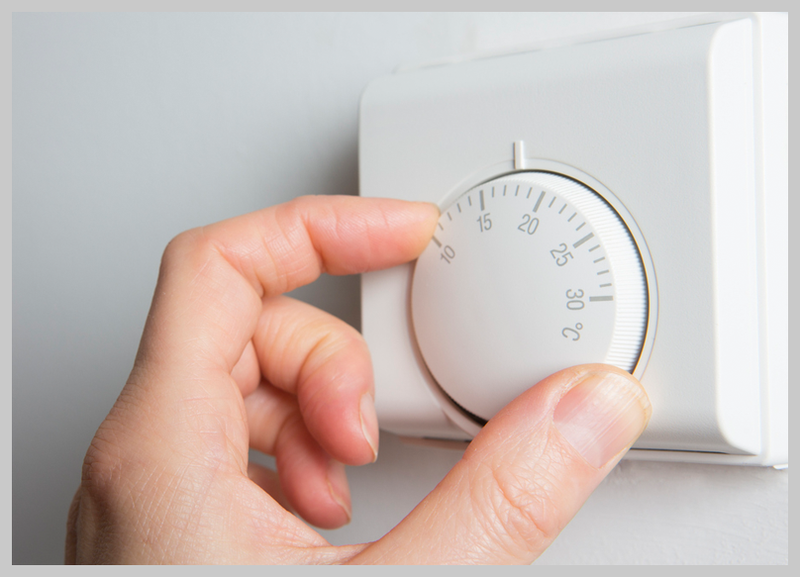 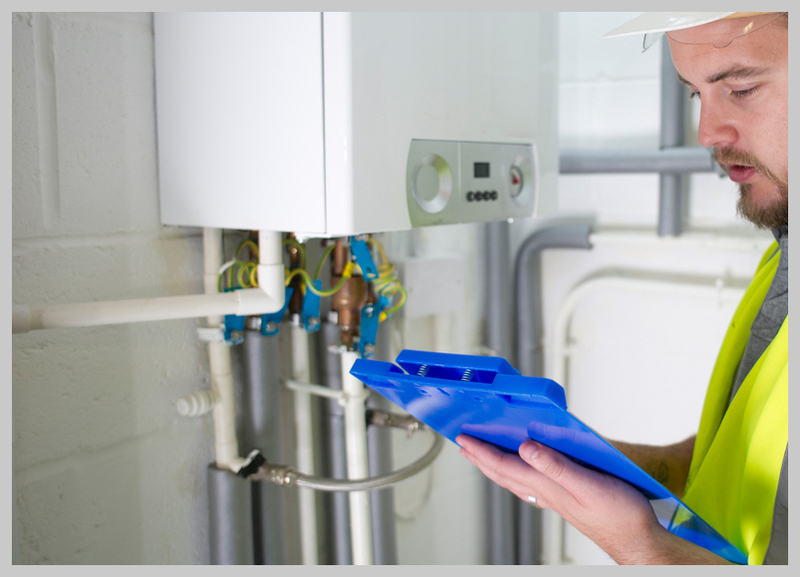 If your central heating system is experiencing problems, we can help diagnose the cause of it. 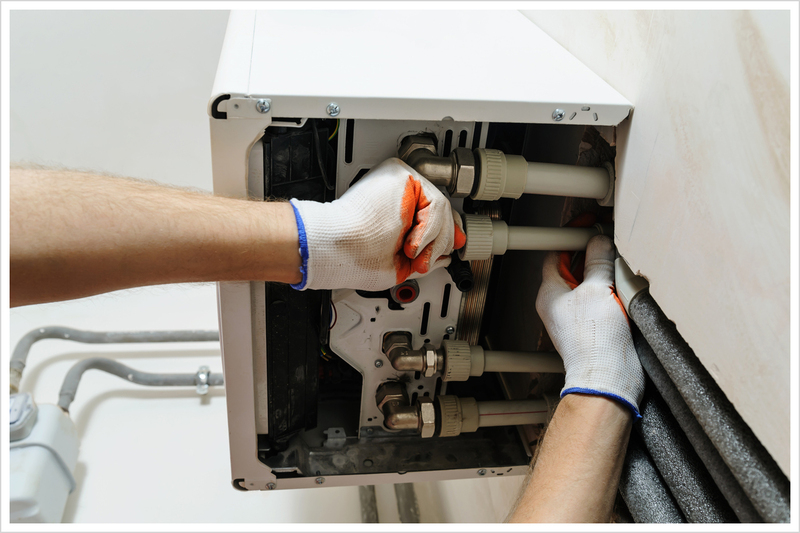 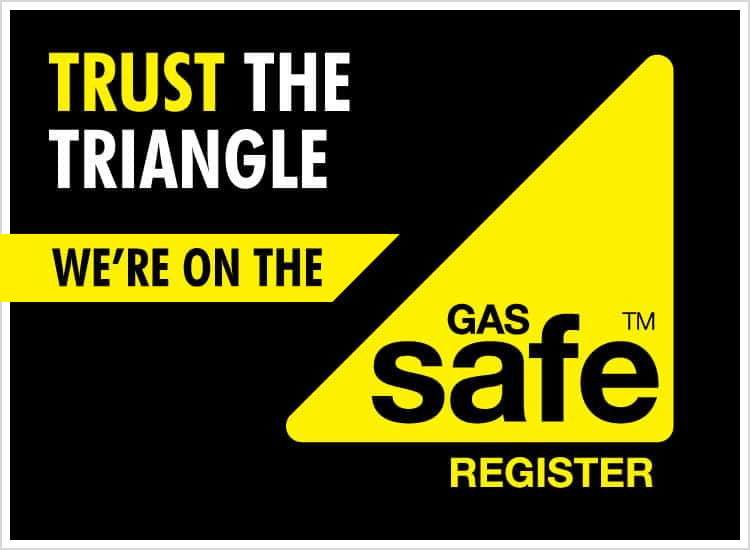 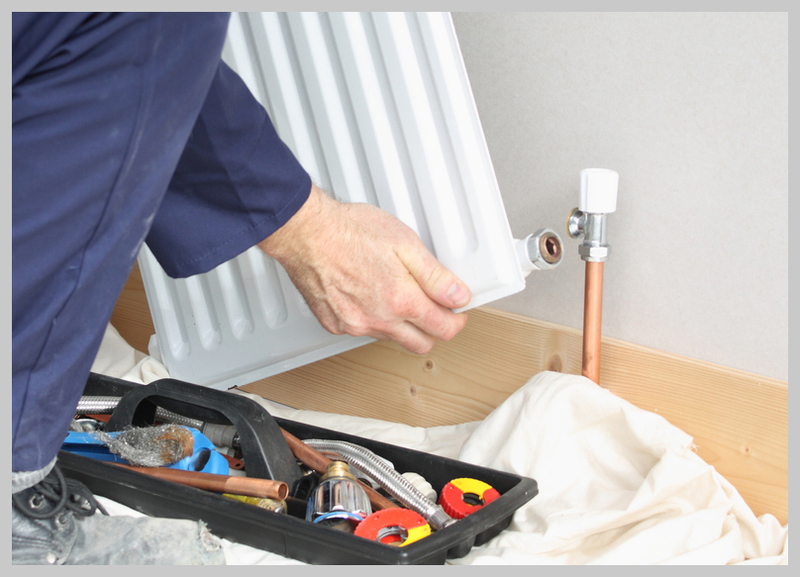 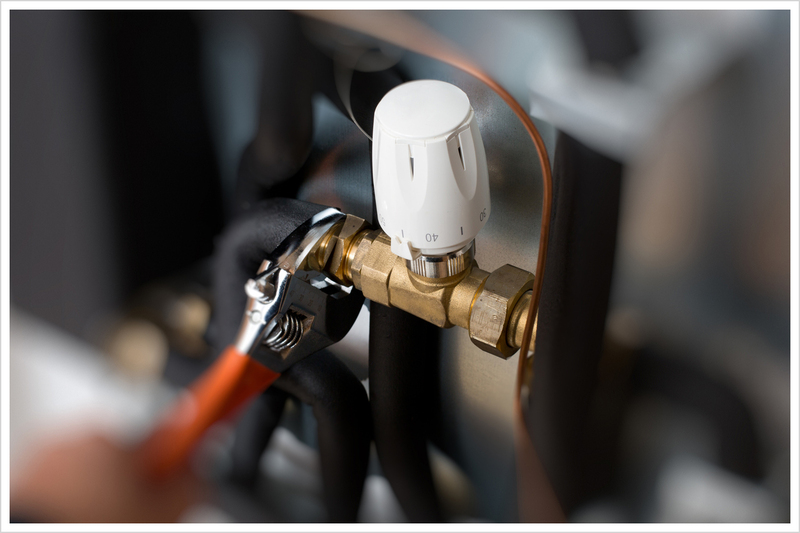 We can carry out an extensive check of your central heating system in order to discover the cause of the problem and we can also offer you a central heating repairs service. 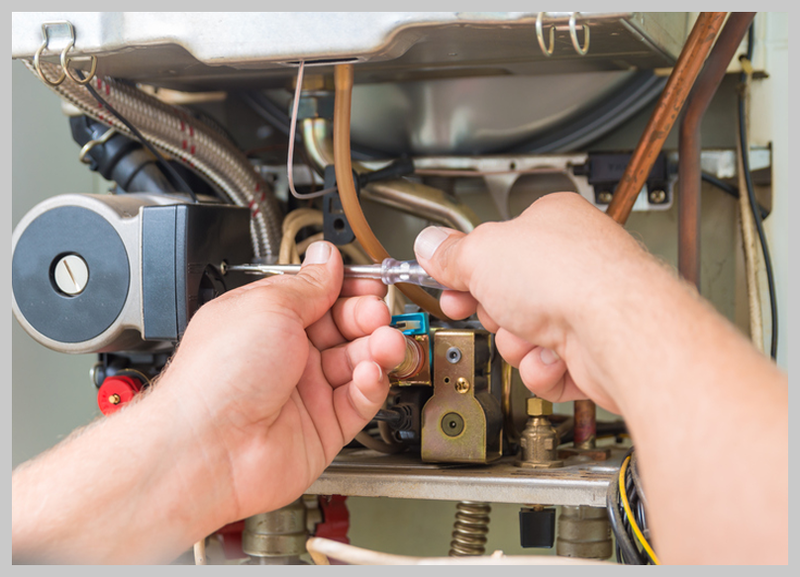 If any of our checks reveal a fault, we can then repair it for you.